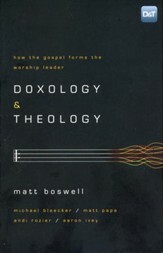 Disciple making is embracing the cross. It is forsaking all to follow Jesus. 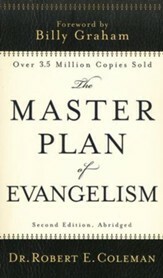 It is living on mission, launching an unstoppable force, multiplying disciple makers as Paul did, and more. 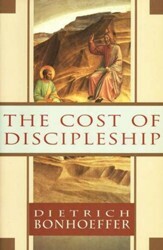 In brief yet hard-hitting chapters, the entire scope of disciple making is presented here in a way that will inspire and inform you to obey the great commission with great passion. Grounded on a solid biblical foundation, authors Dave Earley and Rod Dempsey-both veterans of one-on-one, collegiate, small group, and local church discipleship-share practical insights on how best to reproduce confident reproducers of Christ's message. Grounded on a solid biblical foundation, authors Dave Earley and Rod Dempsey -- both veterans of one-on-one, collegiate, small group, and local church discipleship -- share their practical insights on how to best reproduce reproducers of Christs message. Each compelling entry is set up to finish the sentence that begins with the books title. For example, Disciple Making Is . . . "Embracing the Cross," "Forsaking All to Follow Jesus," "Living on Mission," "Launching an Unstoppable Force," "Mentoring Disciples as Jesus Did," "Multiplying Disciple-Makers as Paul Did," "Creating a Healthy Church," and more. 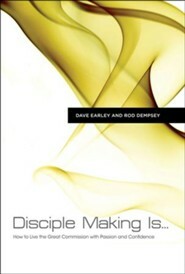 I'm the author/artist and I want to review Disciple Making Is . 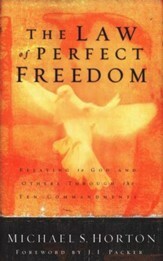 . . : How to Live the Great Commission with Passion and Confidence.